Central Mobile Village is located near Port Arthur, TX and the border between Texas and Louisiana. If you are in need of a comfortable, well-priced place to stay in the Port Arthur, TX area, then Central Mobile Village is the place for you. 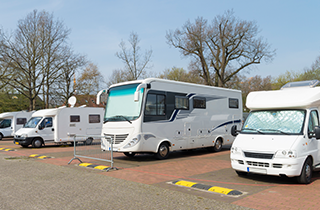 Visit our RV Park today! 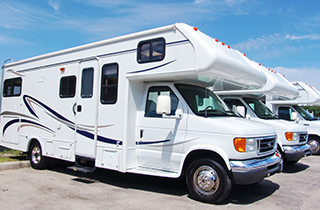 In addition to RV parking, we also allow renters to park an additional vehicle on their rented lot. Renters can rent by the day, the week, or the month, and there is no minimum number of days to be paid. Central Mobile Village is a real community, and people from all walks of life come from all areas to our RV park in scenic Nederland, only a short 5 mile drive from Port Arthur, TX. People stay with us for diverse reasons. Families make the 90 mile drive from Houston to enjoy a camping vacation that brings the entire family unit together, and creates fantastic memories that will last a lifetime. There are many family friendly activities to do in Port Arthur, TX. There is the Gator Country Wildlife Park & Restaurant, Big Thicket National Preserve, and many other areas that are great for bird and animal watching. Colorado Canyon offers two mini golf courses, trampoline area, arcade games, and there is bowling at Petro Bowl. The Valero Port Arthur Refinery is one of the most important and largest oil refineries in the world, and workers from all over the USA and elsewhere come to process gulf coast sour crude. 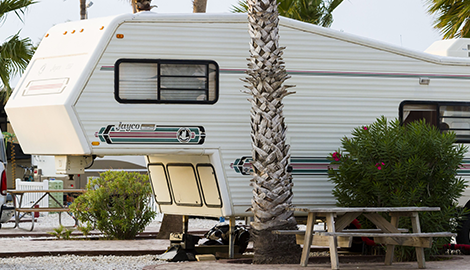 This is very hard work, and many oil riggers choose to stay at our RV Park because it provides a serene and tranquil setting that makes it easy to unwind and relax after a long, grueling day. Furthermore, our affordable rates allow the oil workers to pocket more of their hard-earned cash. 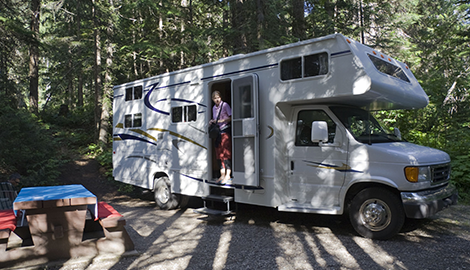 Many of the locals choose to live in our RV Park all year round. 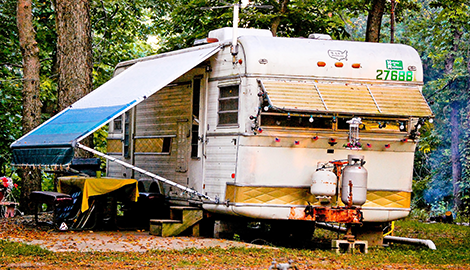 Living in an RV does not have the stigma that perhaps it once had. In the current economic climate, rents have skyrocketed, and many conventional rentals have risen to ridiculous levels. 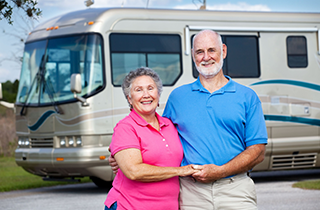 Besides, the advantage of living in a recreational vehicle is that if you need a change of scenery, you can pack up the RV and take off! Contact our helpful staff today to become a part of our friendly village environment.